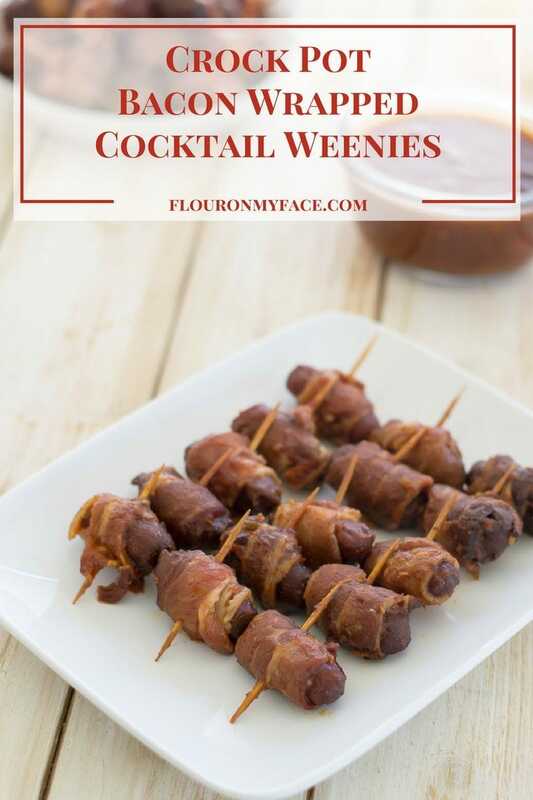 Crock Pot Bacon Wrapped Cocktail Weenies have a combination of favorite flavors. They are packed full of sweet and spicy, bacon and smokey bbq. 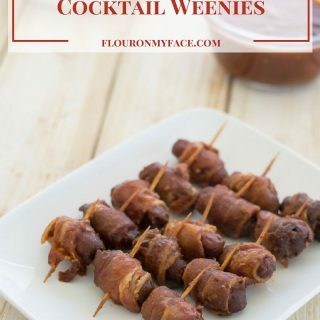 Cocktail Weenies are a must-have appetizer for your holiday parties! Lil Smokies or Cocktail weenies as they are called is one of the easiest crock pot recipes you can make. 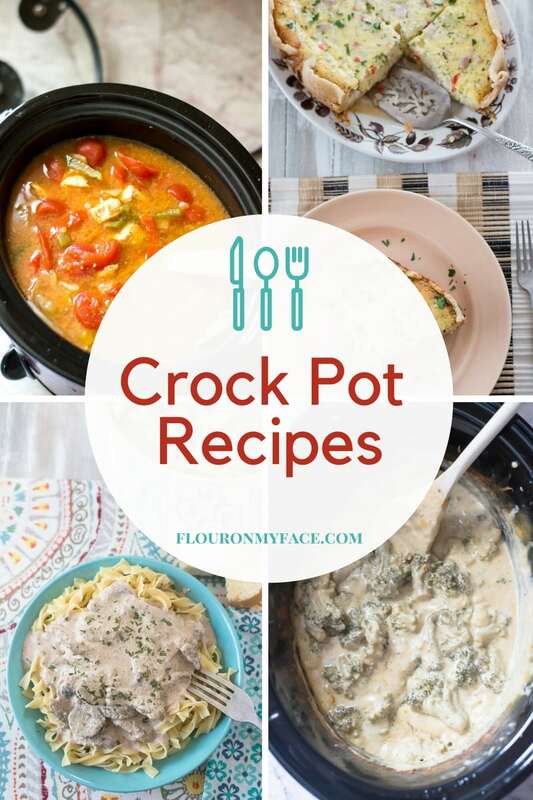 Crock Pot recipes are perfect for the holidays. 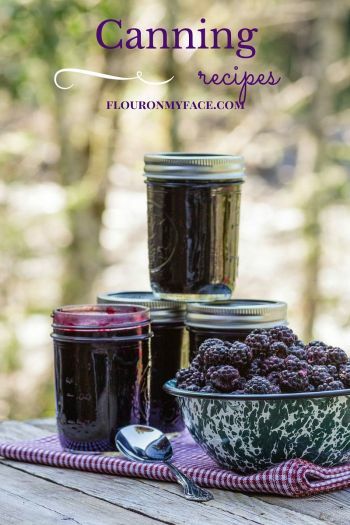 I love that they are dump it and forget it recipes. 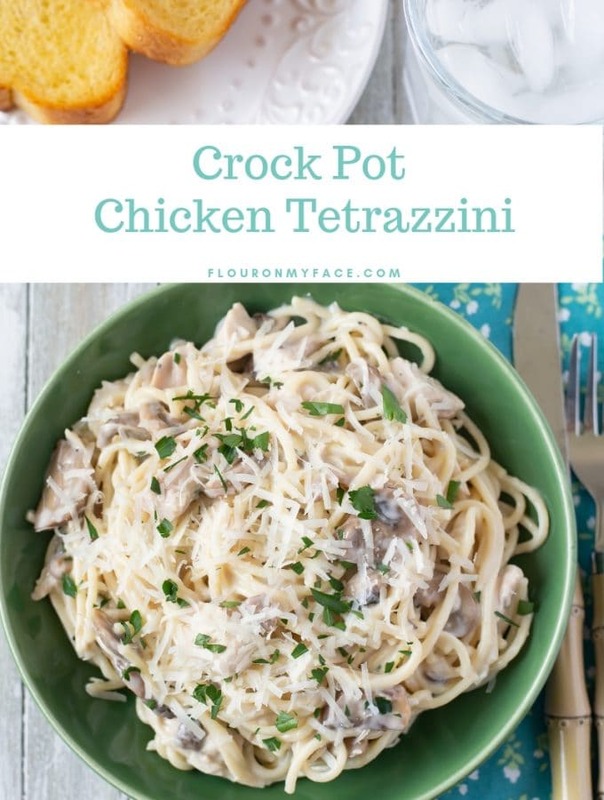 Once you have the ingredients in the crock pot you don’t have to worry about the crock pot recipe again until you are ready to serve your guests. Or they can easily serve themselves when you set up a buffet style food table. 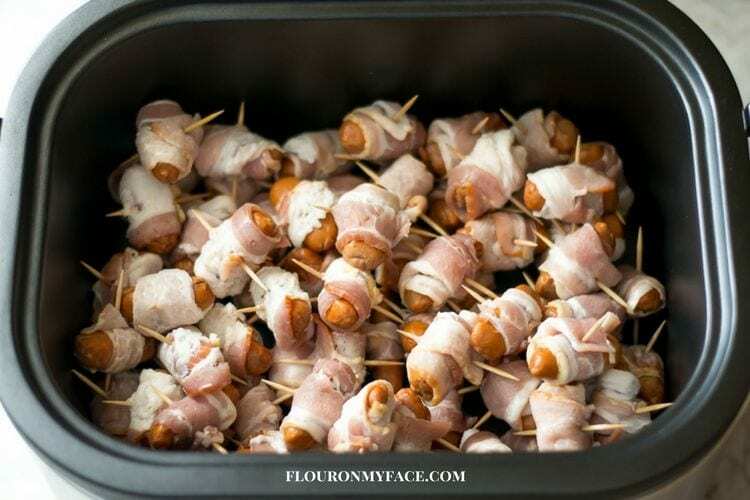 These Crock Pot Bacon Wrapped Cocktail Weenies take a little prep because you have to wrap the little smokie’s in the bacon. 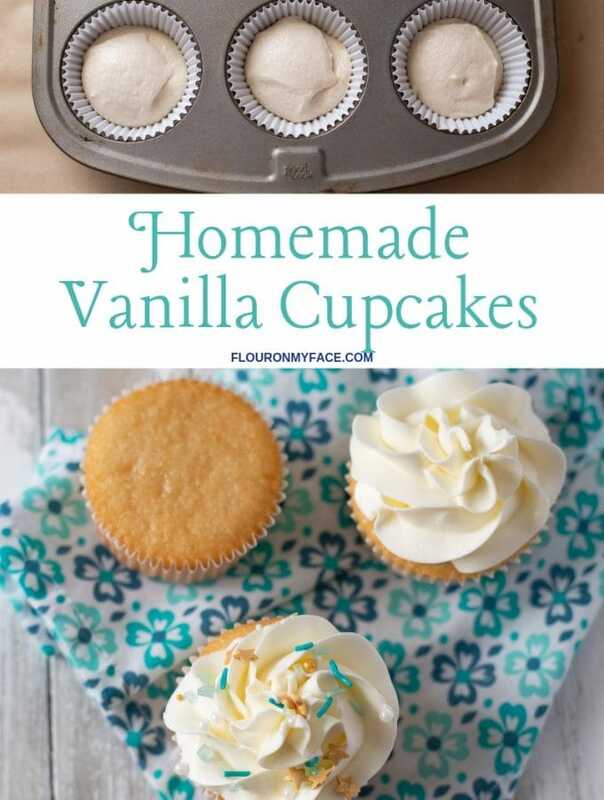 To make life easier you can prep them the night before and then add the rest of the ingredients when you cook them the day of your party. 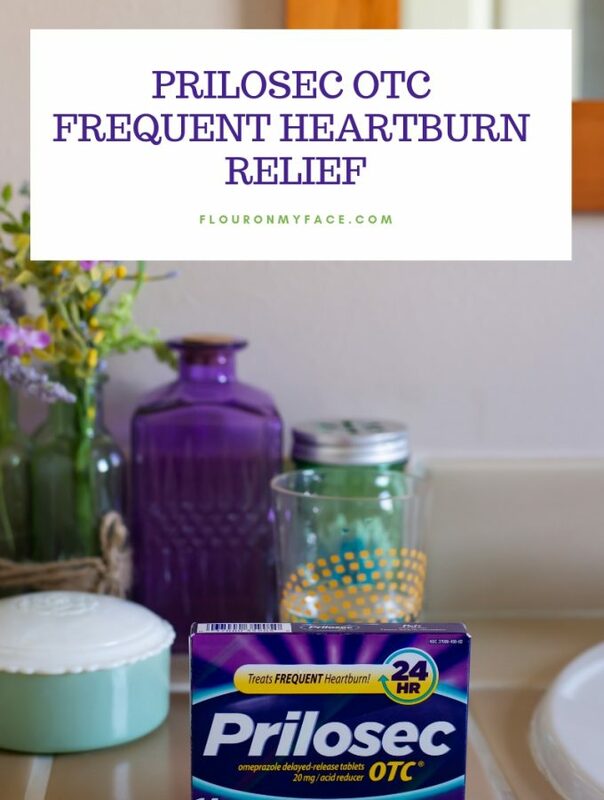 They are easy to serve straight from the crock pot or you can remove them to a serving platter and serve with a bowl of the sauce for dipping. Wrap each cocktail weenie in bacon and secure with a tooth pick. Place the wrapped cocktail weenies into a large crock pot slow cooker. Pour the bbq sauce and chili sauce over the cocktail weenies in the crock pot. Add the peppers to the crock pot. Spread one can of whole berry cranberry sauce over the cocktail weenies. 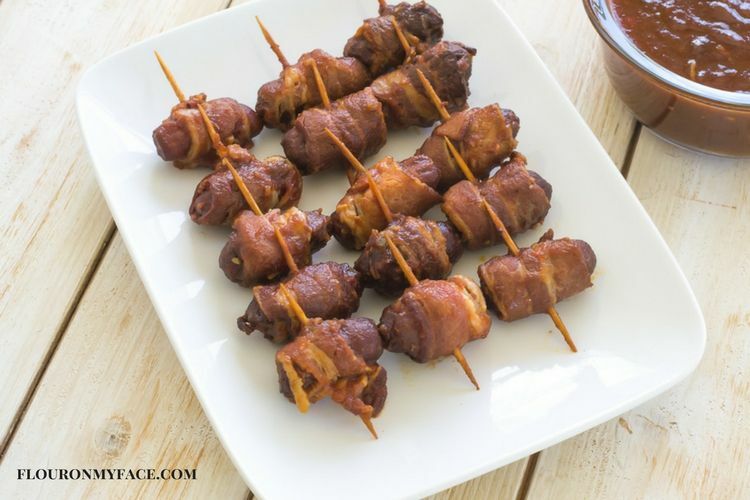 Crock Pot Bacon Wrapped Cocktail Weenies are perfect for your party appetizers. 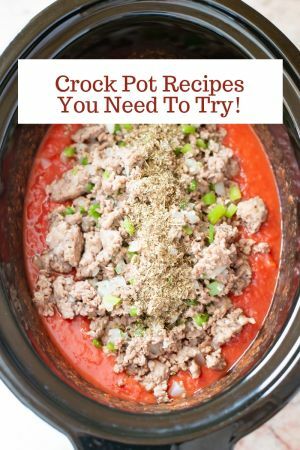 Need some more crock pot slow cooker recipes for your holiday meal planning? 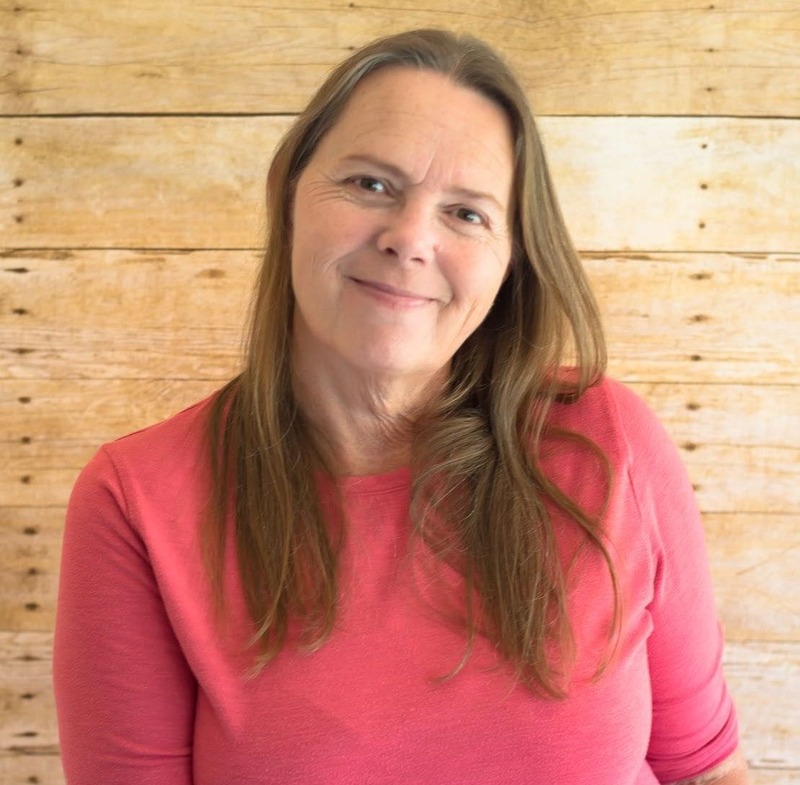 Check out my Crock Pot recipe page for 200+ Crock Pot recipes.